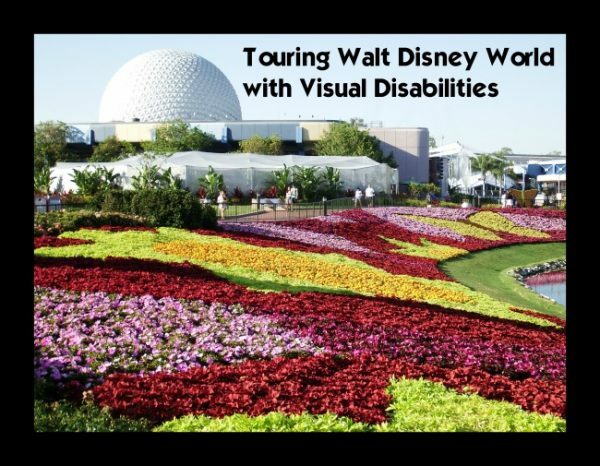 Touring Walt Disney World with a visual impairment can present some challenges, but with some assistance and planning your vacation can be magical. Keep reading to discover what services are available to make your trip to Disney World as stress-free as possible. Walt Disney World offers an audio description service for guests with visual impairment. This small, portable device can be worn from a lanyard around the neck or carried. Using headphones, guests can listen to descriptions of the park around them. The device picks up a signal from sensors around the park and automagically plays a description of the immediate surroundings. To use this device, simply go to guest relations at whatever park you are visiting that day and cast members will be able to give a quick tutorial on the device and set you up for the day. 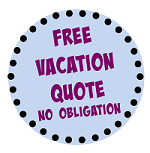 There is a $25 refundable deposit to use the audio description service. Braille guidebooks to the Walt Disney World theme parks are available from guest relations in each park. These guidebooks are available to carry around the parks for a $25 refundable deposit. In addition to the guidebooks, most signs include braille descriptions as well as normal type. Be sure to stop by guest relations as soon as you get to the park. 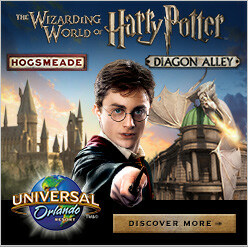 The cast members will be able to make your trip much more enjoyable! Not only can they set- up the audio descriptive service or let you use a braille guidebook, but also they can answer any questions you have and give you advice from previous guests. Don’t be afraid to ask for help! Disney cast members are generally very willing to make your day as magical as possible. Have a plan in case you get separated from your group. You know your needs better than anyone else. When touring Walt Disney World with visual disabilities remember to take breaks to take care of yourself and your needs. Check out this article to see a list of great places to rest around the Disney Parks. Be prepared to navigate crowds. Even when visiting at a less crowded time of the year, there are places where there are always crowds. Know that while there are places that are always crowded, there are also many places with less foot traffic to combat.